Asia’s biggest night run the OSIM Sundown Marathon is into its 12th edition this year and I will be participating in the event for the second time this year. Last year, I did my first night half-marathon and I intend to enter myself for the half-marathon again this year to clock a faster timing. 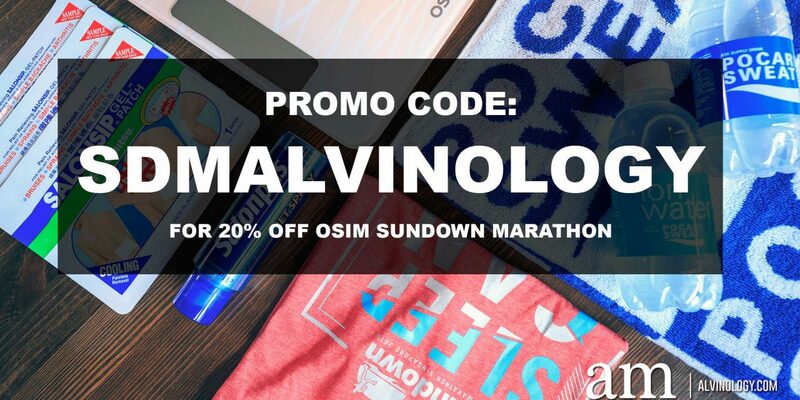 For those intending to sign up and join me in the run, use my promo code “SDMALVINOLOGY” and you will enjoy 20% off when you sign up now! Sleep can wait but this can’t! Don’t say bojiao! What is it like running a night run? Read my review here. Related Post: OSIM Sundown Marathon 2018 - What is it like running a half-marathon past midnight? Obviously, I enjoyed the run enough to sign up again for a second time! 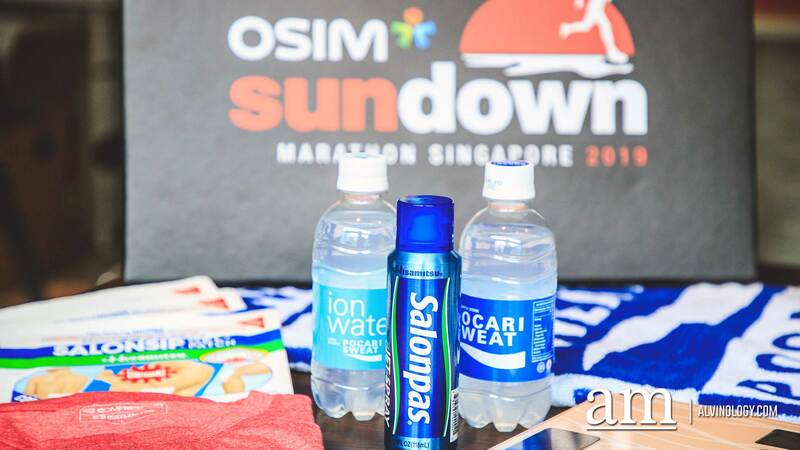 This year, the OSIM Sundown Marathon returns on June 1 under a new event management with Infinitus Productions and with an array of exciting new experiences lined up for participants. Set to take place at F1 Pit Building, runners can look forward to striving for greatness beneath a starlit sky and cooler temperatures. There is something enigmatic about challenging yourself to run in the night. True to the slogan “Sleep Can Wait”, the OSIM Sundown Marathon 2019 spurs me to challenge myself to forego sleep, run through the night and beat the sunrise to hopefully clock a better timing than last year. While doing so, I get to enjoy the view of Singapore by night. Race categories are the 42.195km Full Marathon, the 21.1.km Half Marathon, the 10km Challenge (individual and Team of 4), and the 5km category which is open for both adults and children. 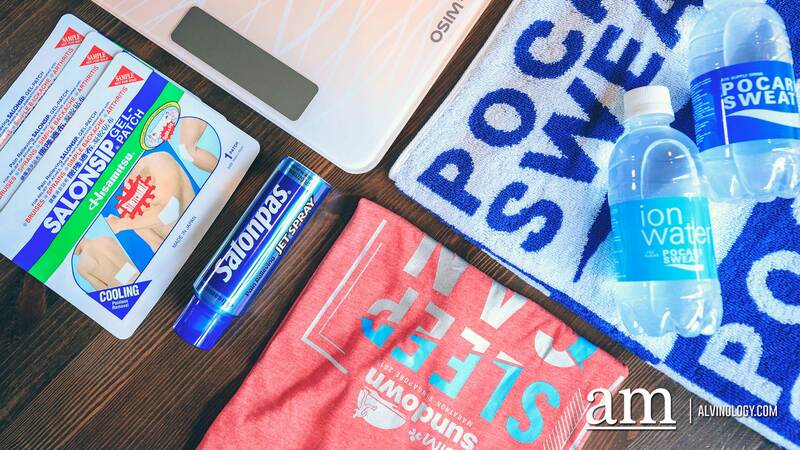 In addition to a premium race experience, participants will also enjoy an immersive race pack collection at the OSIM Sundown Marathon Expo, and get swept up in the vibrant Sundown Summer Night Fest on race day. Filled with good vibes for runners and friends to enjoy, the Summer Night Fest will host offerings such as open-air movie screenings beneath the stars, a bustling supper street with delectable food options and a cocktail bar, and live band performances taking place throughout the night. Registration for the OSIM Sundown Marathon 2019 is now open, with ticket purchases and more information available on the official website. See you on 1 June! OSIM Sundown Marathon 2018 – What is it like running a half-marathon past midnight? Join Asia’s biggest night run “OSIM Sundown Marathon 2019”; Register now and enjoy the Super Early Bird Promo!